The Man in the Camo Jacket is available on VOX and iTunes * July 4. 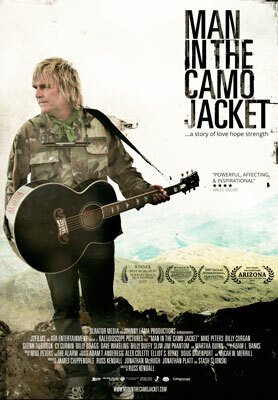 For alternative rock fans, The Man in the Camo Jacket will be a nostalgic trip down memory lane. 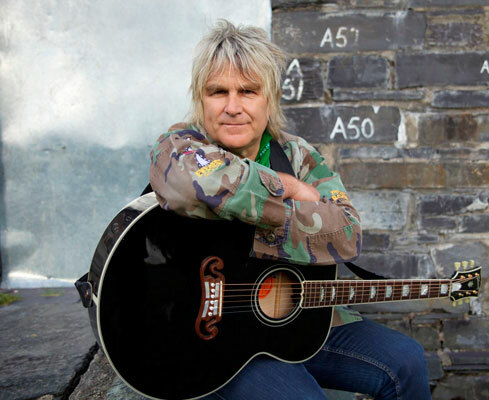 The film follows the personal journey of Mike Peters, one-time lead singer of the Welsh band The Alarm, through a career that spans over four decades. 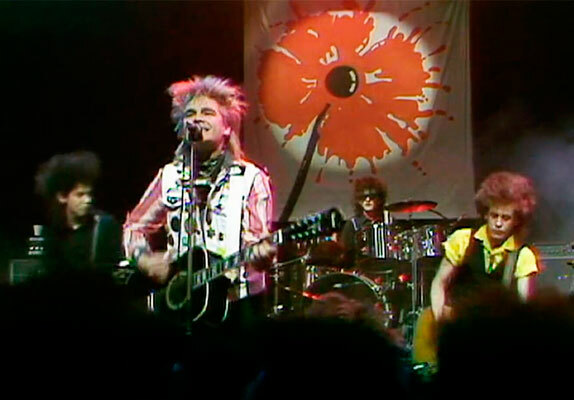 The documentary charts the ups and downs of his musical development and personal challenges through interviews with band mates, family members and some legendary musical peers. 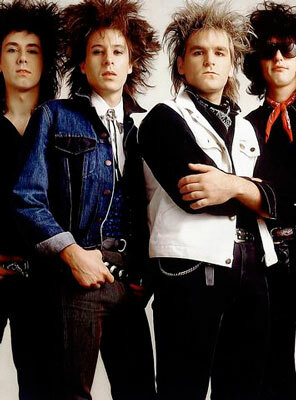 But what separates this film from the endless collection of rock documentaries is his battle with non-Hodgkin’s lymphoma and leukemia, and how he has come to redefine his life as a result. 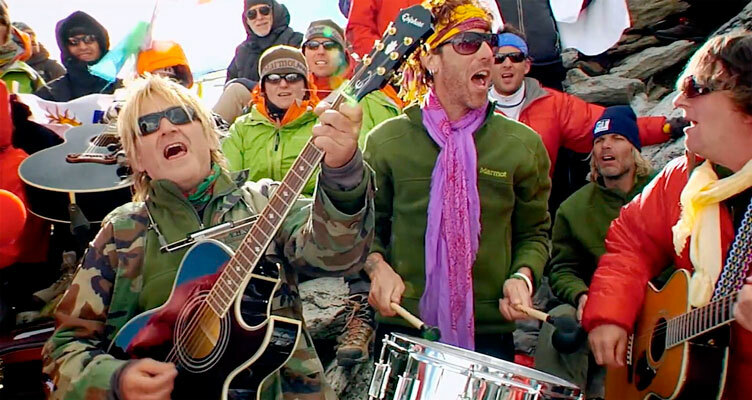 Mike Peters channels his fierce determination and boundless optimism into working with his illness, rocking through gigs, climbing mountains and co-founding the Love Hope Strength Foundation. Along the way he inspires others with his proactive approach, using music as the bridge to encourage others around the world to work for positive change. 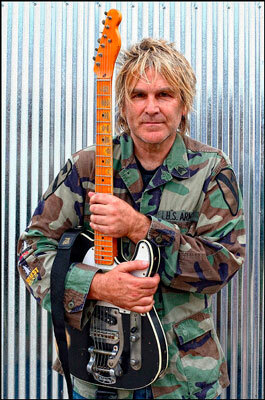 The Man in the Camo Jacket brings us a gifted musician in Mike Peters, who has realized that fame, fortune and music can do a world of good for all those who are willing to listen - and change. * Winner of the Audience Award for Best Music at the 2017 Newport Beach Film Festival. * He also is a recipient of the Humanitarian Award at the 2017 American Documentary Film Festival.